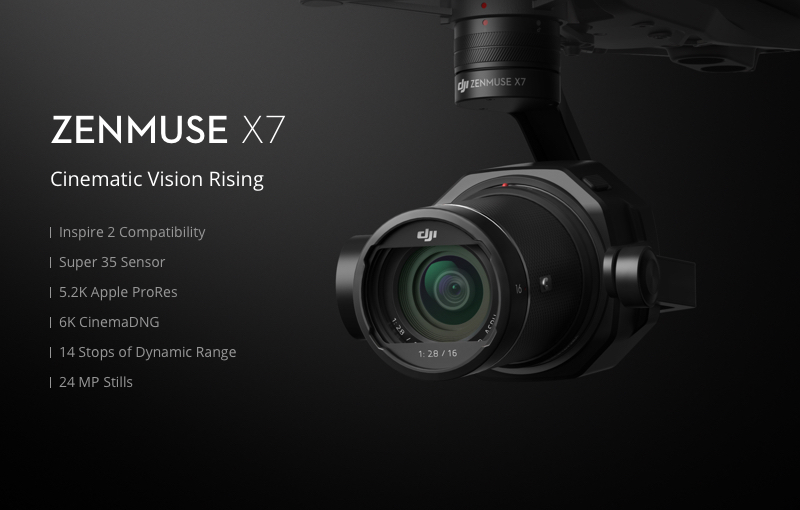 To unlock the wide-ranging possibilities of DJI professional imaging systems and open?more room for post-processing aerial photography in filmmaking, DJI is proud to introduce the brand new DJI Cinema Color System. The new color system consists of a new D-Log curve and a D-Gamur RGB color space. 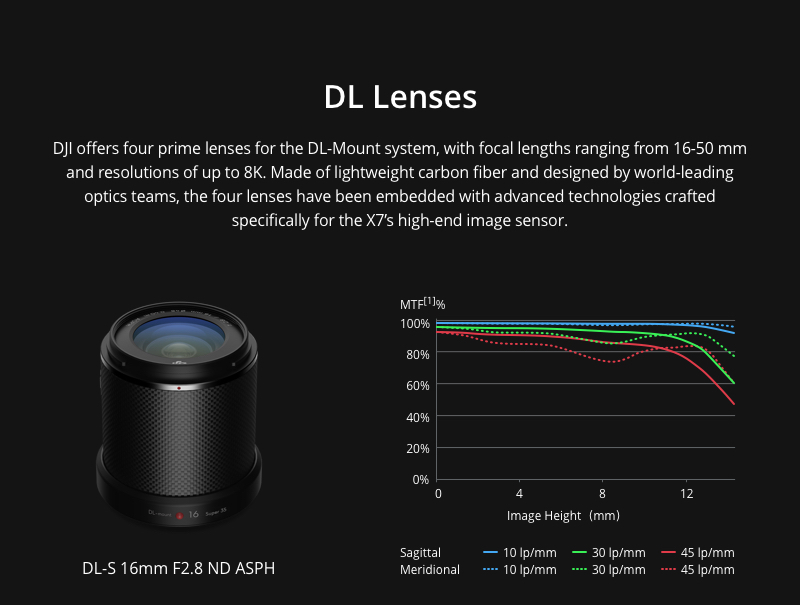 With professional cinematography in mind, the D-Log can encode 15 stops of dynamic range, 2 stops higher than the Zenmuse X5S. Even in poor light conditions, the X7 can still preserve stunning detail in shadows and highlights, leaving more room for post-production creativity. 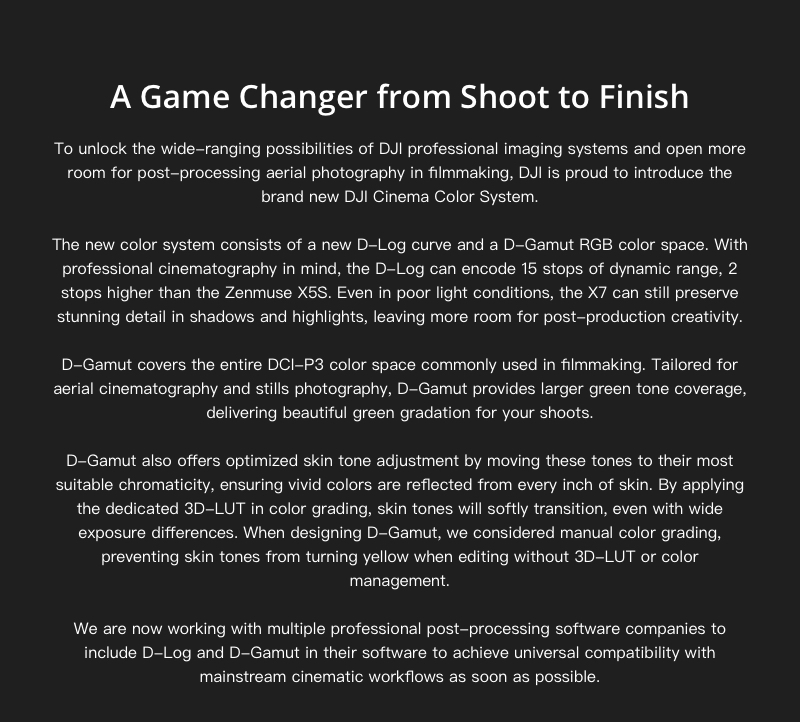 D-Gamut also offers optimized skin tone adjustment by moving these tones to their most suitable chromaticity, ensuring wind colors are reflected from every inch of skin. By applying the dedicated 3D-LUT in color grading, skin tones will softly transition, even with wide exposure differences. When designing D-Gamut, we considered manual color grading, preventing skin tones from turning yellow when editing without 3D-LUT or color management.